In Latin, LEGO stands for "I Assemble."? 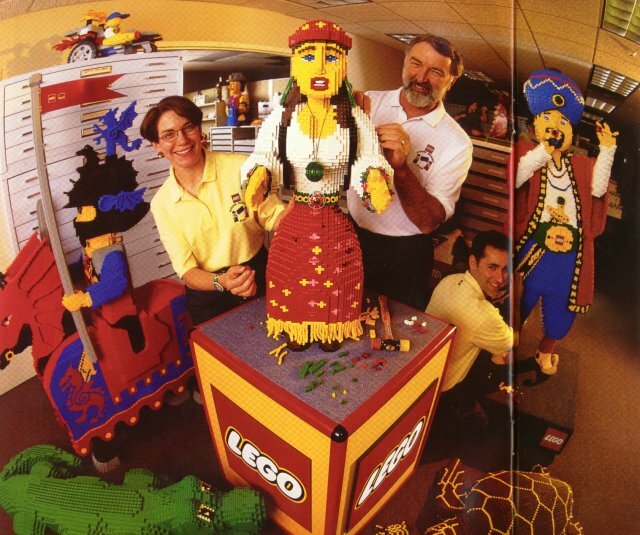 Did you know that The LEGO Group, parent company of LEGO Systems, Inc. has over 9,000 employees worldwide, yet the company began with just one man: founder Ole Kirk Christiansen in Billund, Denmark in 1916? The most complete reference on the web! Don't you wish you had their job?